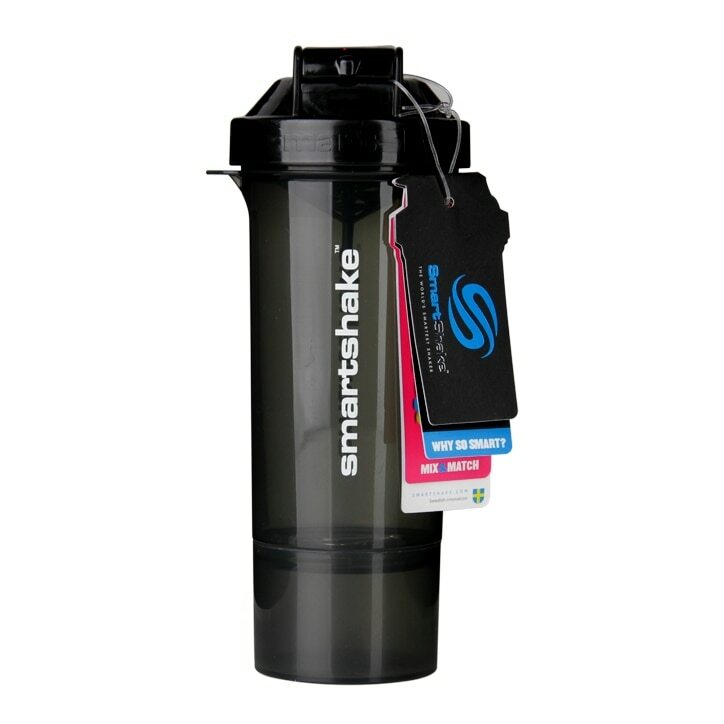 SmartShake Slim Gunsmoke is rated 4.9 out of 5 by 8. Rated 5 out of 5 by Sophiexrose from Great Ordered this for my boyfriend. He loves it and it makes it really smooth and no lumps! Do Recommend!